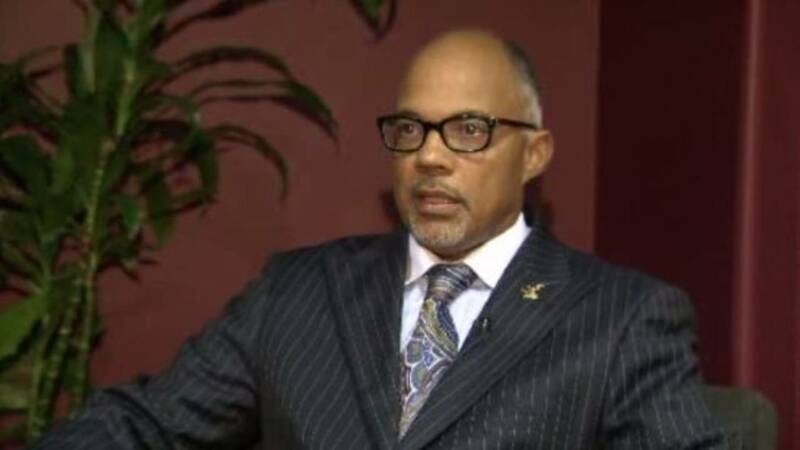 DETROIT - Local 4 has learned that Detroit City Council Pro-Tem Gary Brown will step down from that role to take up another within the city -- the chief restructuring officer for Emergency Manager Kevyn Orr. Council President Charles Pugh's office has confirmed that Brown will resign from City Council on Monday. Brown was elected in 2009. In May, he announced he wouldn't be running again. Before his time on council, Brown spent 26 years with the Detroit Police Department. He retired from the department as deputy police chief. Brown was one of two officers who sued the city on grounds they were wrongfully fired in 2003 under then Mayor Kwame Kilpatrick. Brown and Harold Nelthrop won the whistle-blower case against the city and received an $8 million payout.